Ninjas are not well known for mining! 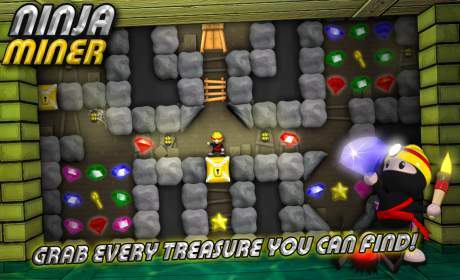 But now it’s time to use famous ninja skills for collecting precious gems! There are 64 challenging levels for you to solve. Grab every treasure you can find and earn all the achievements! 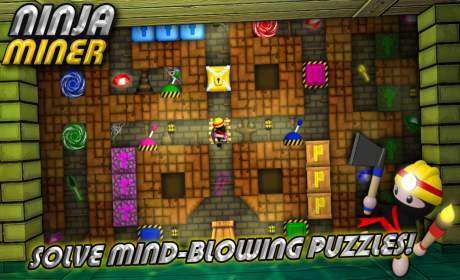 – 64 levels with great puzzles! – 4 different vivid locations! – And a lot of fun! 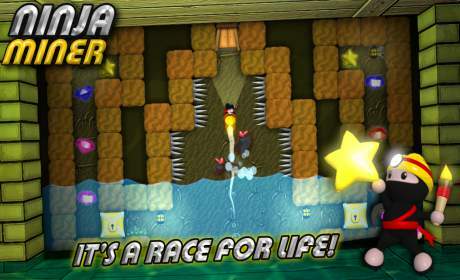 The great ninja is back in a free Ninja Painter successor.